Standart club and tournament chess piece! Chess Pieces There are 2 products. 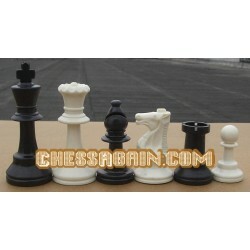 The vinyl chess board is a less expensive type of demo board for those who are really on a tight budget. 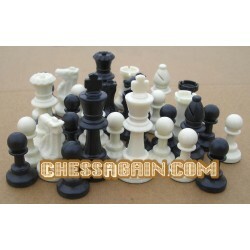 The tournament standard chess pieces are ideal for chess clubs chess schools etc.